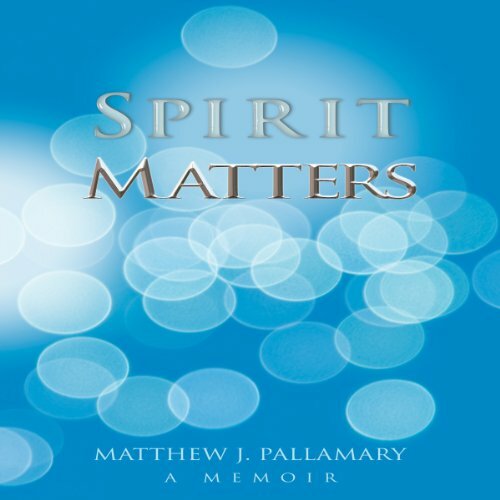 Showing results by narrator "Matthew J. Pallamary"
Spirit touches us in every moment of our existence; only most of us are caught up in the dramas that we have created in our lives, blinding us to a reality far greater than anything we can imagine with our rational minds. It is simply a matter of awareness. Though we often feel lost and abandoned in a cold and uncaring world, the truth is that we live in the illusion of our own self-created exile, away from the Source of our being which has never stopped loving us - unconditionally.